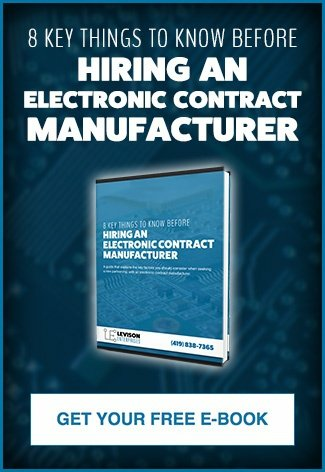 An electronic contract manufacturer should provide premium manufacturing capabilities and personalized service throughout your entire build. Transparency and flexibility are as important to your business as cost and efficiency. At Levison Enterprises, we understand this and pride ourselves on providing all-encompassing printed circuit boards (PCBa), tailored to your exact needs and serviced in-house at each level. Our assemblers are trained under J-STD-001 requirements and inspect to IPC A-610 Standards. We hang our hats on our quality initiatives and dexterity and make it a point to provide seamless and truly elite assemblies for our partners and clients. We can handle your Soldered Electrical and Electronic Assembly needs with the precision, care, and efficiency that reflects our history of providing expert design, manufacturing, and repair and continues to position Levison Enterprises as a leader in the industry. 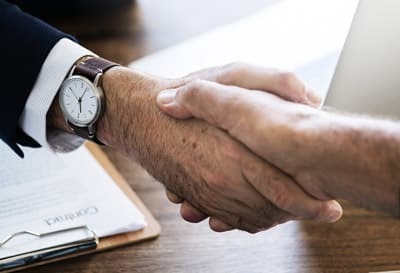 We proudly consider ourselves a “one-stop-shop” for PCB manufacturing and position our partners for success with competitive pricing and wide-ranging capabilities. Our PCB services include SMT, through-hole, rigid flex, and mixed flex circuit technologies. Levison Enterprises cutting-edge infrastructure and specialized components allow us to build parts and products to the exact specifications requested. We also use a variety of specialized and programmable components to produce a diverse array of device arrangements. 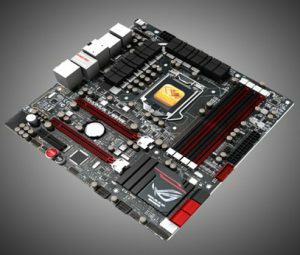 Our customization options give our clients the ability to create and develop detailed circuit board designs, and we work with you through every step of the process. Our fully domestic in-house team can tend to your project needs with real-time modifications and remain at the pulse of your build throughout its duration. 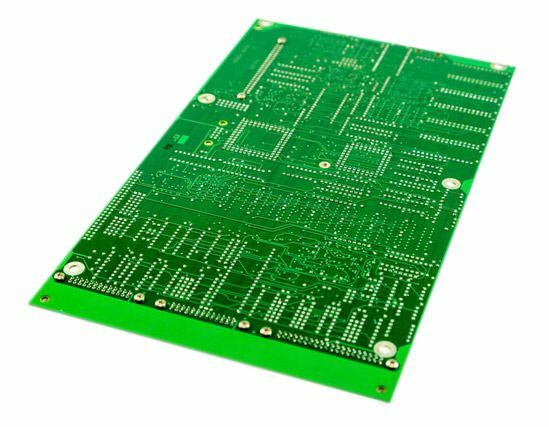 Levison Enterprises can address any of your printed circuit board needs, from prototyping and designs to final assembly and finish. We treat each project as our own, and we transform ideas into working, moving, and well-designed electronics of all types. Levison Enterprises makes customer service our top priority for every order. Our goal is to create fantastic finished products, and every step of the process from design to delivery receives the utmost care and attention. Let Levison Enterprises put our experience and commitment to client satisfaction to work for you. When you partner with Levison Enterprises as your sole electronic contract manufacturer, you will be able to see the difference in quality, flexibility, and savings that comes from working with a single electronic contract manufacturer. To learn more, contact us for a free quote.